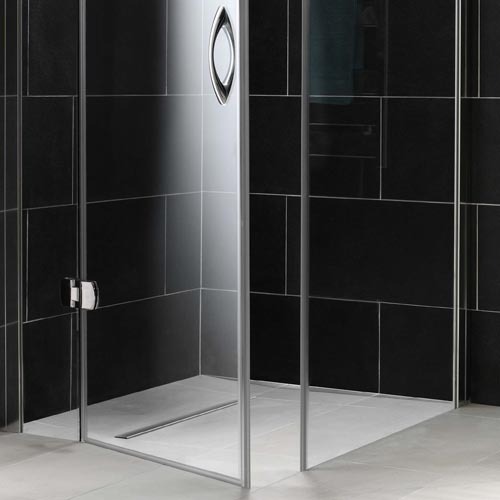 Coram's New Premier Frameless Glass Shower Enclosures are just super swish, no other word for it. 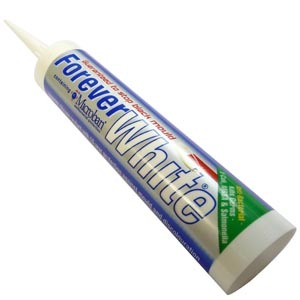 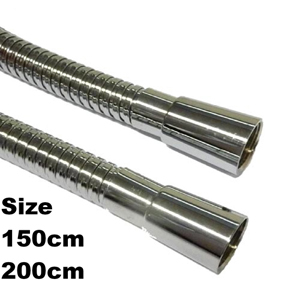 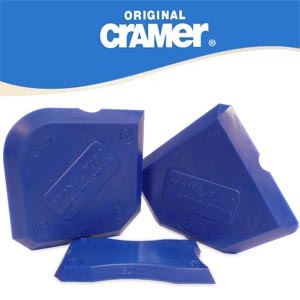 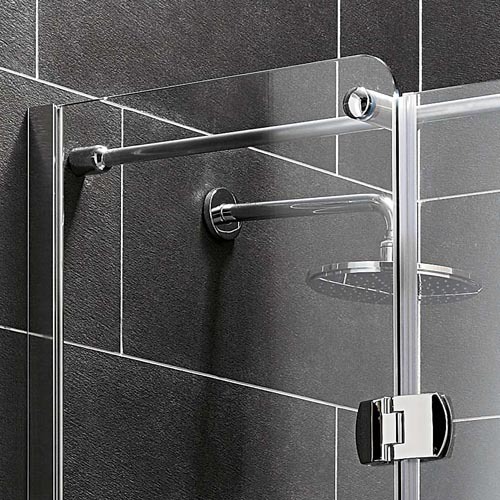 Used in conjunction with a Coram shower tray or a wetroom floor, this product is sturdy yet has very "open feel" to it. 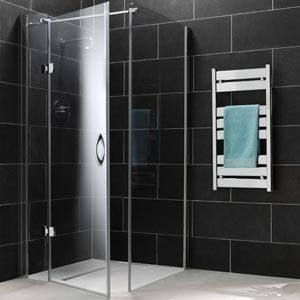 The manufacturer has tried to do away with most of the metal corner pieces and concentrated on aesthetics, to give you something ultra special in your most sacred of rooms. 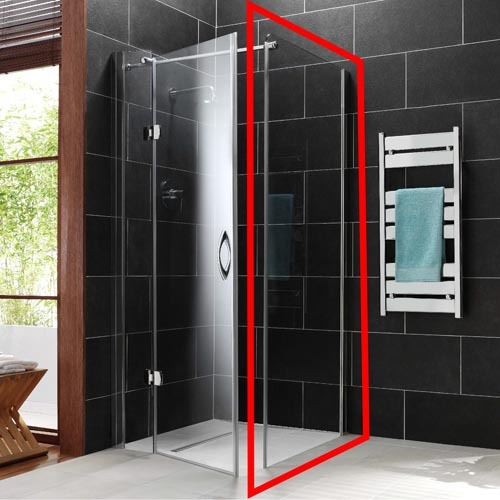 You can have Pivot doors for your square and oblong trays and curved doors for your quadrant trays, and they look amazing. 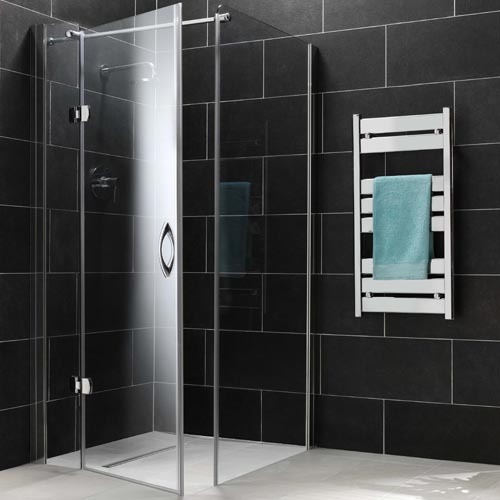 All Coram Frameless enclosures are treated with "GlassGuard" which protects the glass and makes them resistant to limescale and really easy to clean. 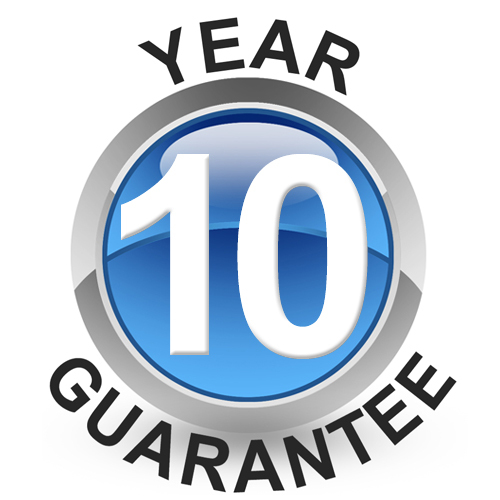 All Coram frameless enclosures have a 10 year warranty.